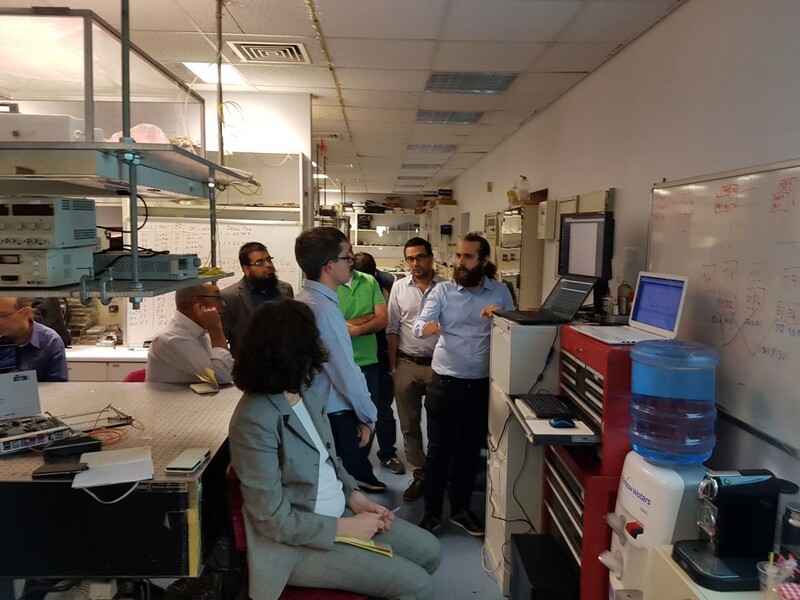 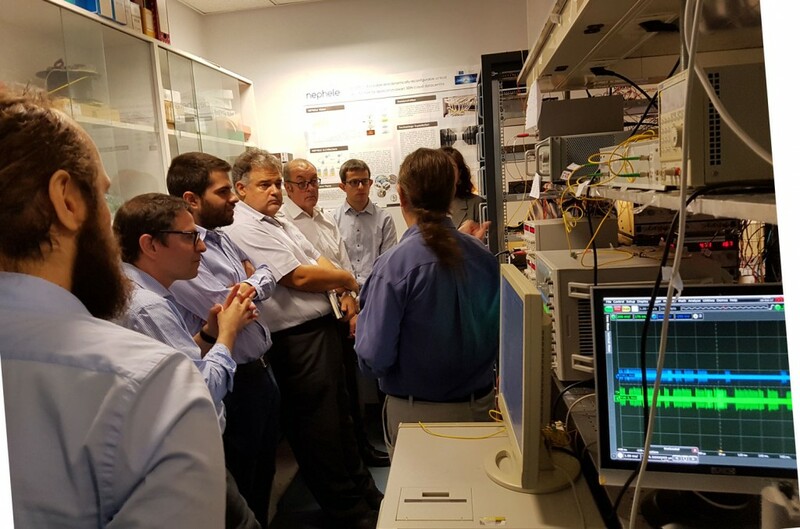 The successful live demonstration of an optical datacenter network was carried out during the NEPHELE Demonstration review that took place in ICCS/NTUA premises in Athens, on the 20th of October 2017. 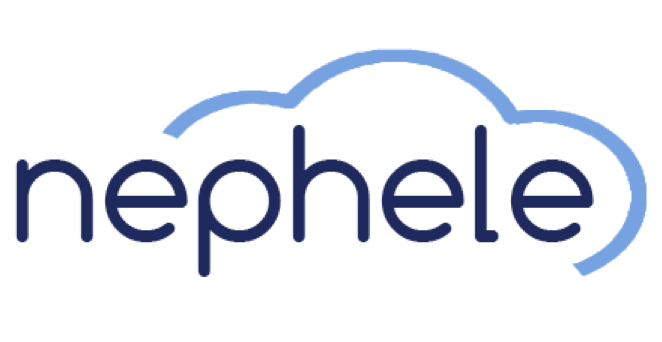 The hard work and excellent cooperation between all the partners of NEPHELE consortium for several months resulted in an advanced testbed assembly of a real optical datacenter network. 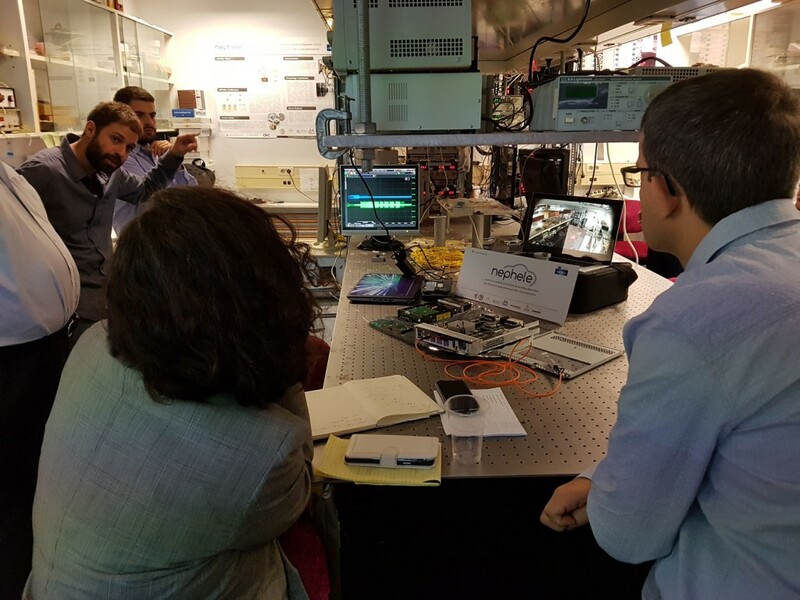 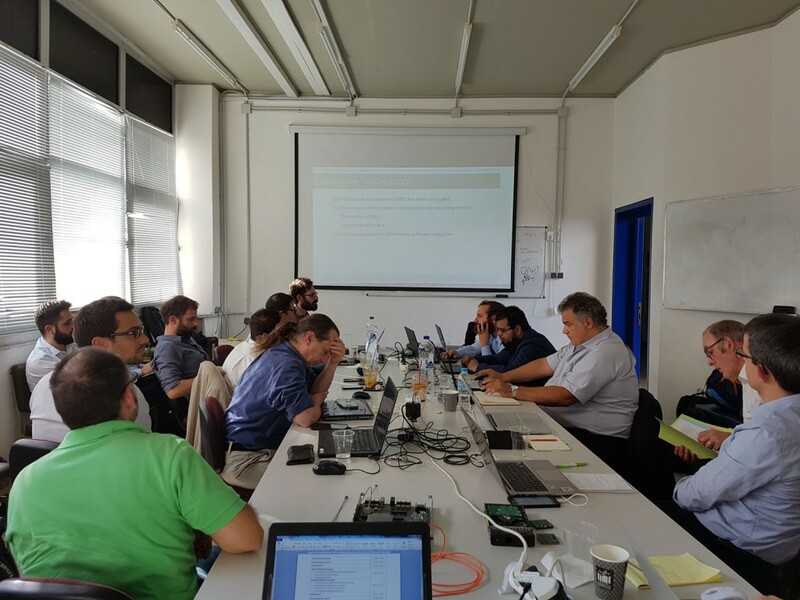 The EU officer and reviewers as well as the participants were guided through a system that ehxibitted vertical integration from the control plane to the physical layer electrical and optical subsystems as well as dynamic reconfiguration and allocation of bandwidth and resources. 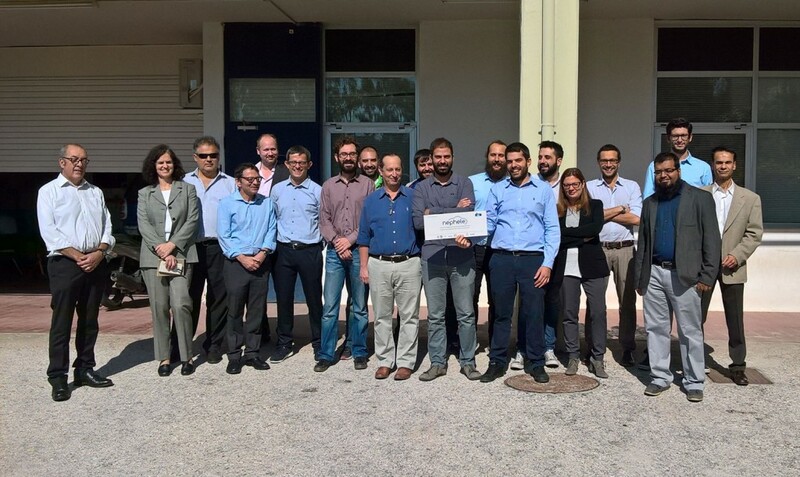 The effort of the NEPHELE consortium as a multidisciplinary team was successfully acknowledged as it is reflected in the very positive outcome and comments of the live demonstration.